Sometimes, I wonder if it isn’t all just godawful semantics and hairsplitting. 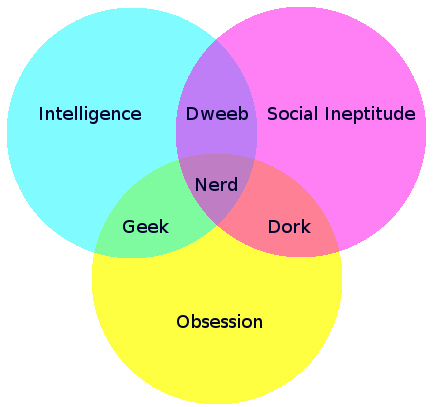 Let’s look at various meanings of the words geek and nerd. I apologise for the lack of serious academic reference, but alas real dictionary websites require expensive subscriptions. I include these because it offers an interesting social perspective on geeks vs nerds.I have altered spelling to protect the sensibilities of English wizards. 2: Not to be confused with Nerd. A geek does not have to be smart, a Geek is someone who is generally not athletic, and enjoys Video Games; Comic Books; being on the internet, and etc. 3: The term “geek” originally referred to the carnival performers whose act consisted of biting the heads off chickens and eating glass. Over time it came to be applied to anyone who got paid to do work considered odd or bizarre by mainstream society. 5. It doesn’t seem to refer to ‘computer programmers’ as much as it once did when computers weren’t so damn cool handy. Geeks are pretty much people who have a real understanding for a certain topic eg Films, music, cars. It’s usually that they are totally obsessed about the topic, or it’s just something they think alot on. So, it looks like it very much matters who you’re asking. With geeks being so unbearably smug at times, and nerds making conversations circle the drain of cringe-inducing awkwardness, I hate the fact that I get labelled as both depending who’s talking to me. There’s no doubt that I have a vast knowledge of English, that I command a working vocabulary far beyond the reaches of most people because, let’s be honest, I haven’t always had friends. Does that make me geeky? Nerdy? I don’t know. Not all geeks are pasty-white, monitor-watching egoballs. Some are healthy, active people with a wide variety of interests. And not all nerds are anathema maranatha to social gatherings, and who enjoy a literary purview often unequalled by most. So maybe its not so bad to be labelled either. But, then again, its still a label, and no one really wants to be put in a little box on a shelf. Previous Post Because nuclear power is still worth defending. The super terrible thing (its ultra super terrible and also worrisome oh my) is that martial arts do not un-nerd you. 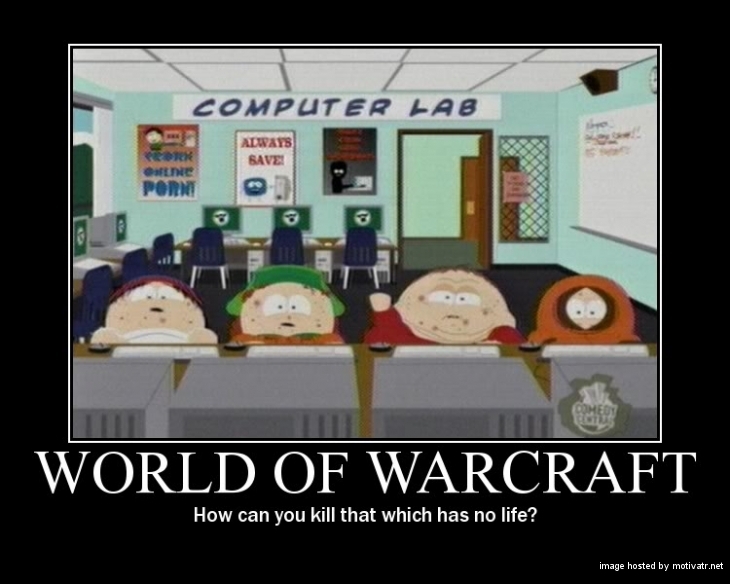 In fact, I am beginning to think that most martial artists of the younger generation are nerds/geeks/wizards. For me, I just stopped caring. Haters gonna hate, yo. It is the entirety of their description. Don’t let it bother you!